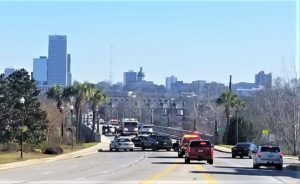 The Gervais Street Bridge and Blossom Street Bridge have both reopened to traffic. The South Carolina Department of Natural Resources and SLED are continuing to search for a reported jumper in the Congaree River. A helicopter is providing support with aerial search of the river. 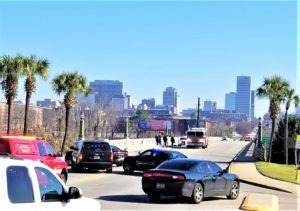 A man jumped from the Gervais Street Bridge Wednesday morning. Before 11 a.m. the Gervais Street Bridge was closed, and so was the Blossom Street Bridge over the Congaree River. 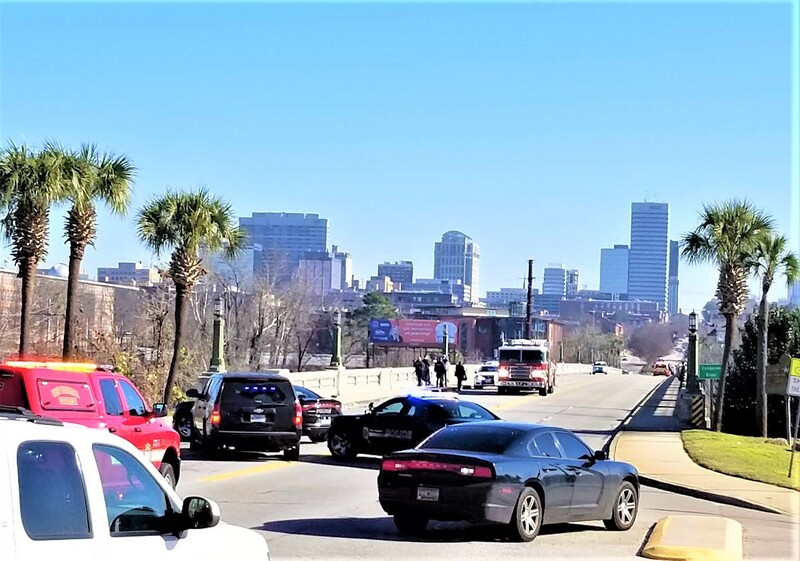 “A man jumped off the bridge, that’s all we know,” said Assistant West Columbia Police Chief Scott Morrison. 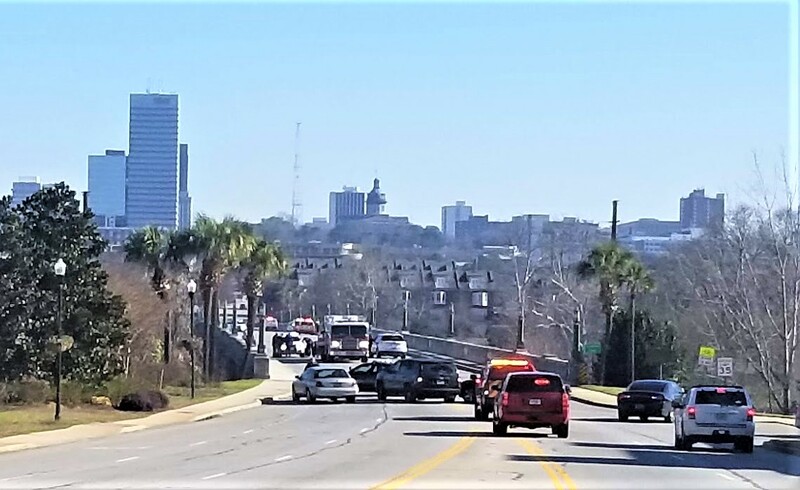 The blocked-off bridges resulted in long lines of traffic in Cayce and West Columbia. Some motorists detoured to the Jarvis Klapman Bridge over the river. Units from West Columbia and Cayce, fire and police were on the scene.